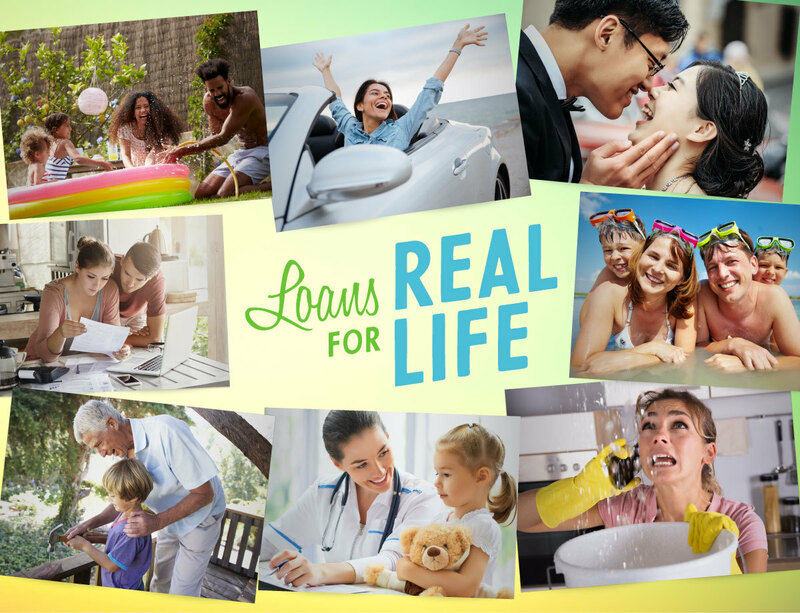 A personal loan from UP Federal Credit Union is a great option when you need some extra cash, whatever the reason may be. You can use a personal loan to finance a vacation, purchase back-to-school supplies, consolidate debt or cover unexpected expenses. Stop by or call to learn more.